Value counts in the J-200™ Collection. Why not buy a discount spa? 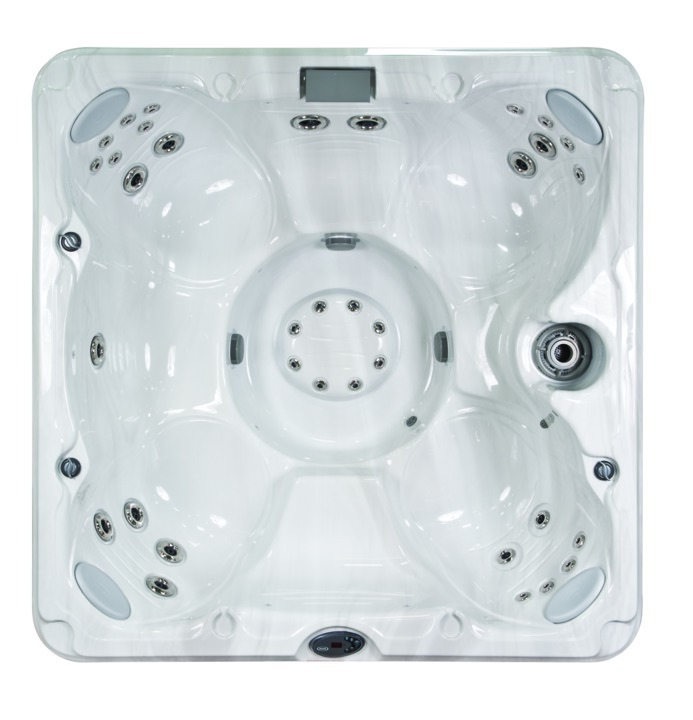 Because you probably won’t get the features and performance you want, and you definitely won’t get Jacuzzi reliability. 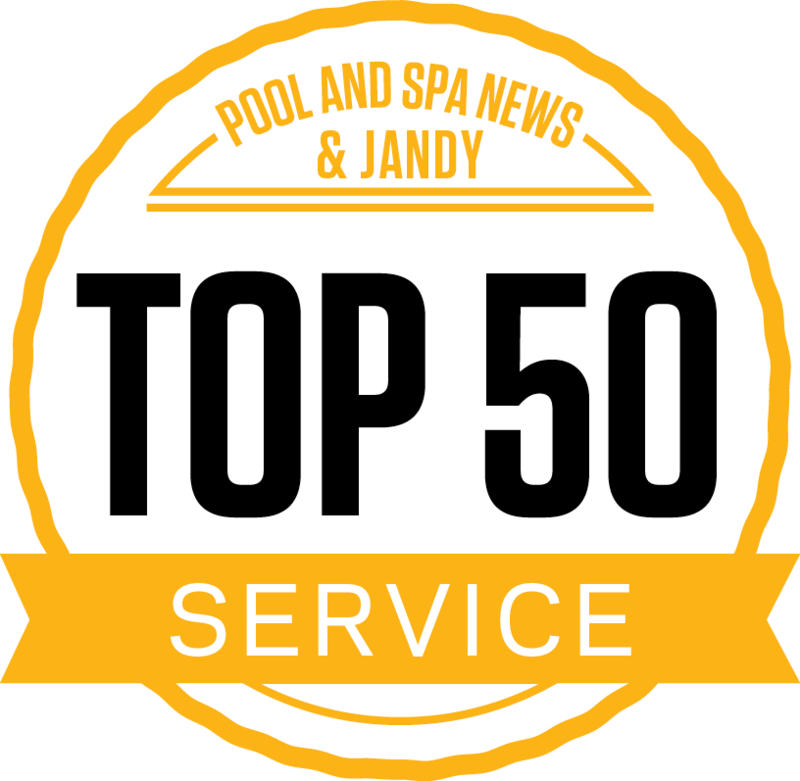 The five spas in the J-200 Collection make hot tub ownership affordable without asking you to give up quality and style. 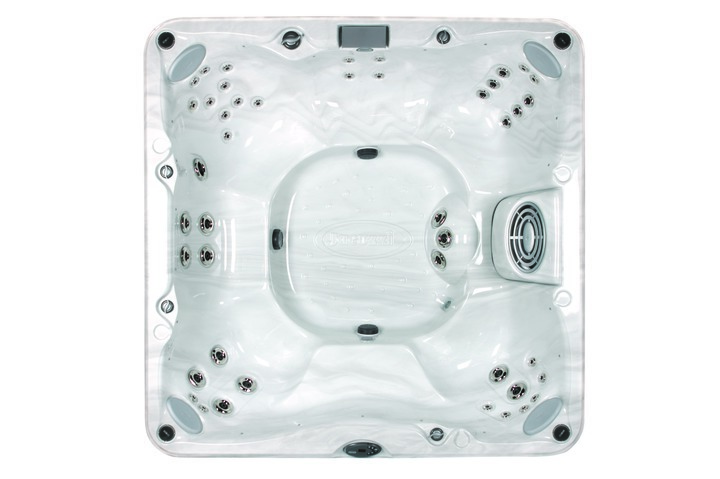 The Jacuzzi J-280™ proves that affordable hot tubs can give you everything you want in a spa. 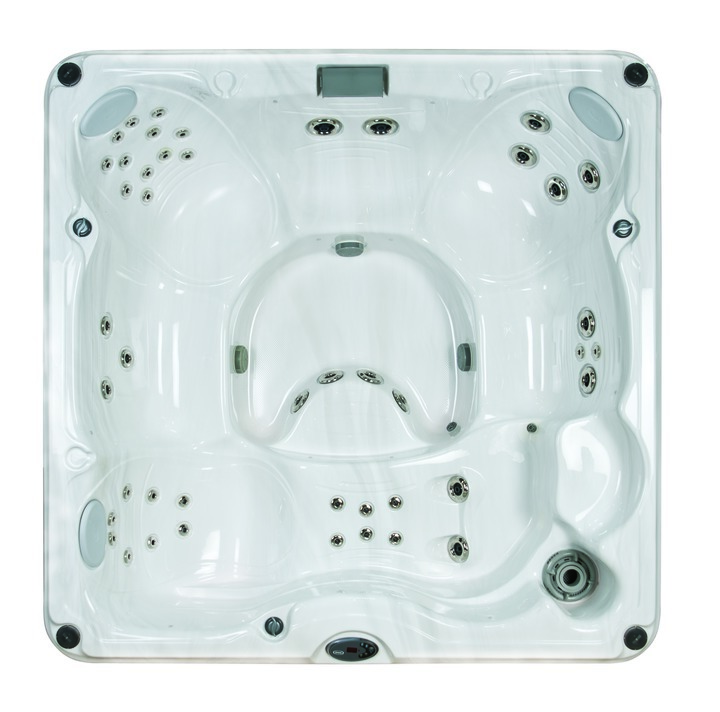 This spacious hot tub easily seats six adults. 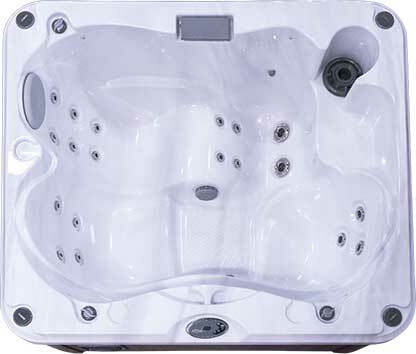 It offers the factory-installed options you would expect in luxury spas, not in an affordable hot tub. 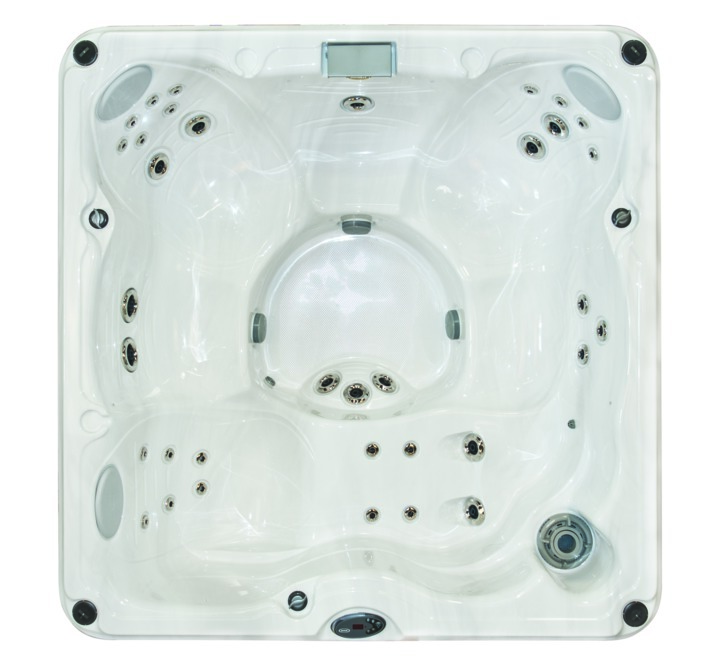 The Jacuzzi J-275™ seats six adults and includes a comfortable lounge seat, with 16 total jets including six pulsating calf jets to provide the perfect massage experience; just about everything most people look for in a hot tub for sale. 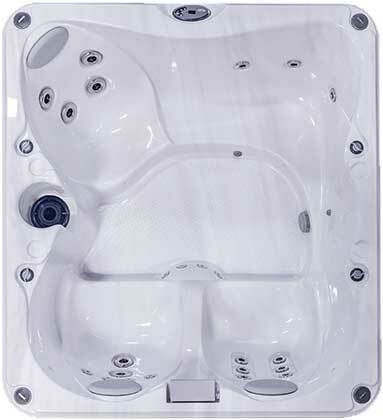 The open seating arrangement for up to 7 adults makes the Jacuzzi J-245™ ideal for social gatherings. Two powerful jet pumps provide all the power needed to keep everyone happy. Enjoy your time together with family and friends. Known for its impressive jet power, the Jacuzzi J-235™ offers 35 total jets, 12 of which are found in the coveted lounge seat. 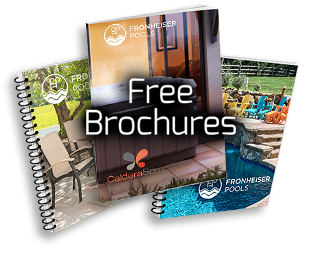 Five other seating positions include hydrotherapy options that can appeal to all in your family. 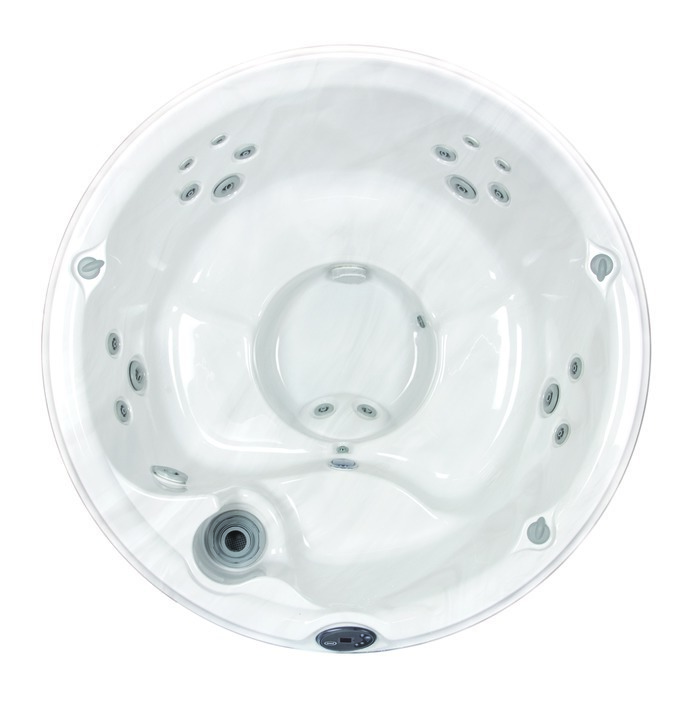 The Jacuzzi J-210™ round spa retains the traditional round hot tub shape, but its performance is definitely contemporary. 19 jets, deliver powerful hydrotherapeutic action, creating a welcome retreat from the challenges of day-to-day living.